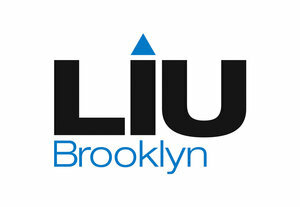 LIU Brooklyn will be hosting an open house on Sunday February 11th, 2018. TV Writers Studio's program director Norman Steinberg and Larry Banks, chair of the Media Arts department, will host a talk from 12:30 - 1:30 PM in the Media Arts Lounge (2nd Floor of Humanities Building). Come by for a taste of what the TV Writers Studio will offer in experience and knowledge for passionate writers looking to write for television.